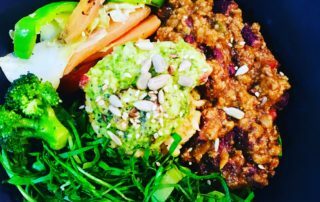 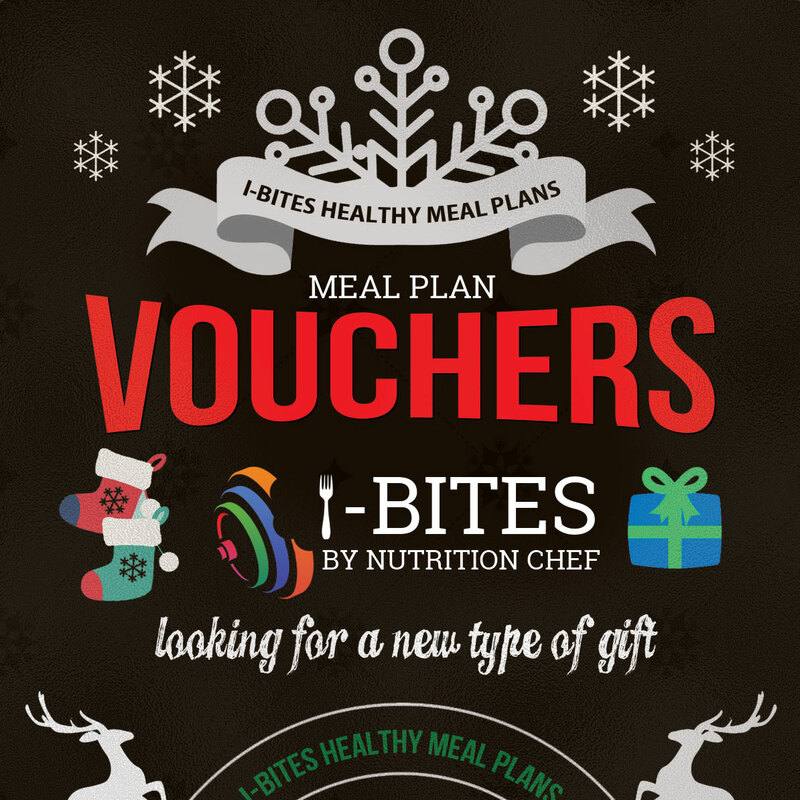 I Bites Meal Plan Vouchers 2018 Looking for a new type of gift Enjoy the convenience of I-Bites nutritious meal plans at our restaurant, take away or delivered to your door. 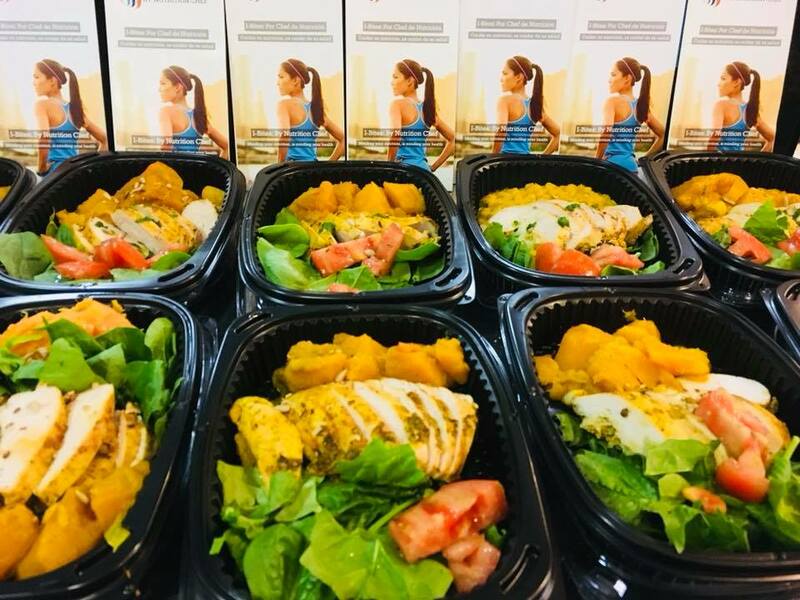 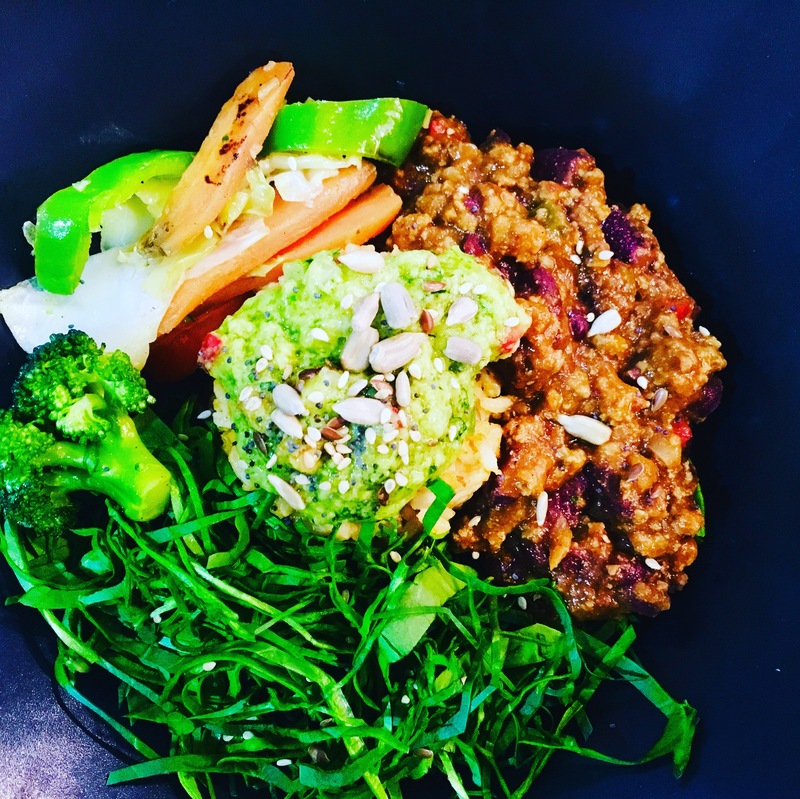 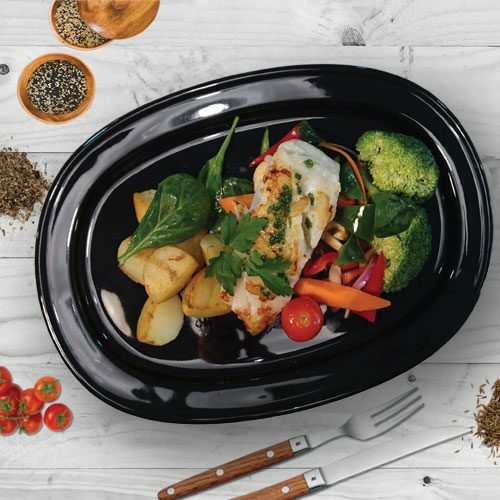 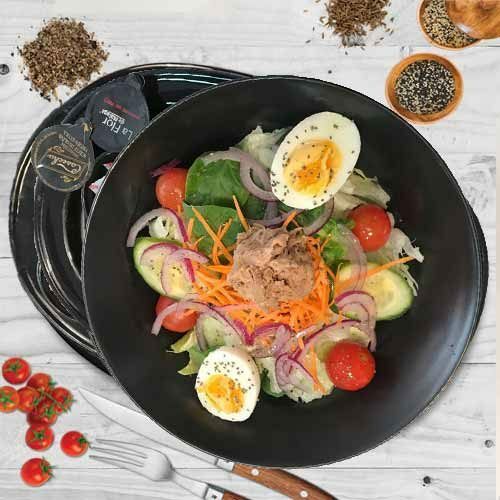 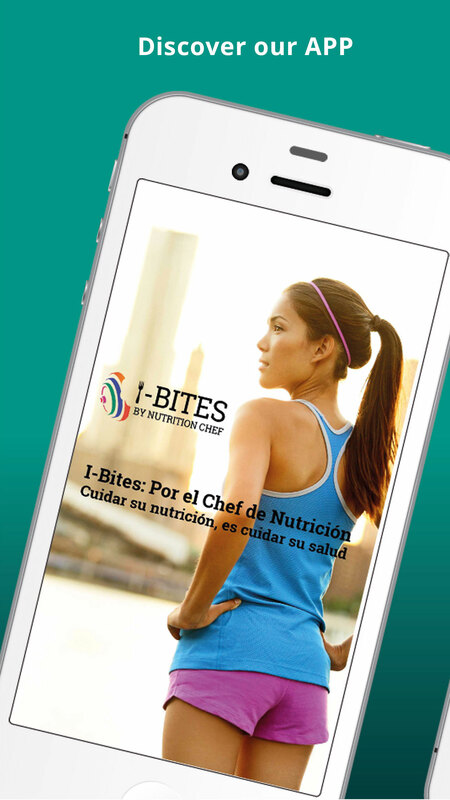 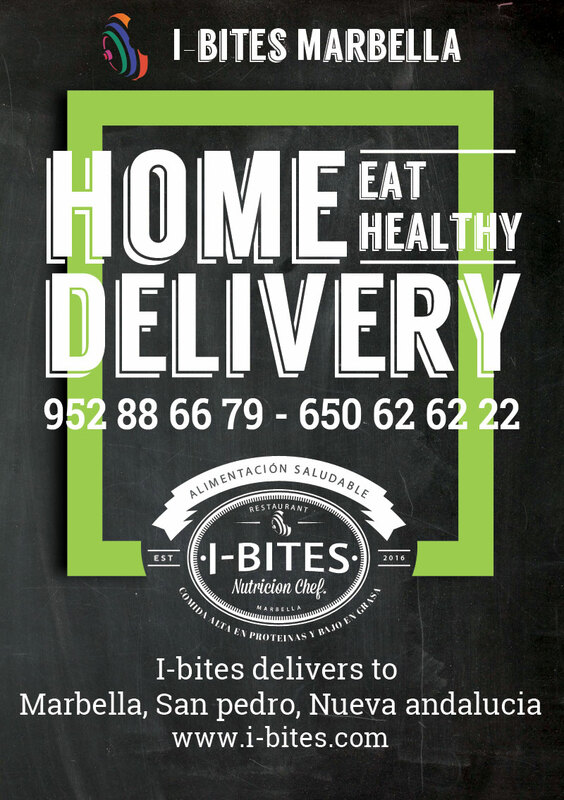 Contact us at I-Bites +34 952 88 66 79 I-Bites Healthy meal Plans for a healthy lifestyle. 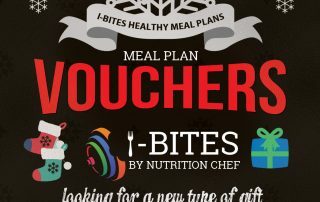 Fantastic I-Bites Christmas gift vouchers. 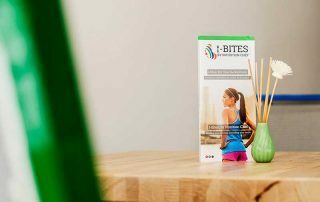 I-Bites Gift vouchers are now available for the next 3 weeks. A wonderful gift for friends, family and co workers. 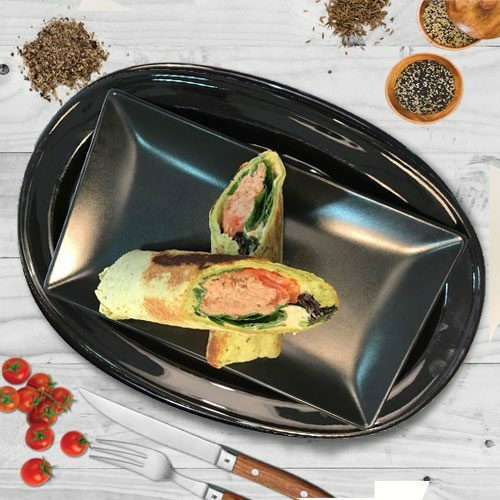 2017 new gift trend. 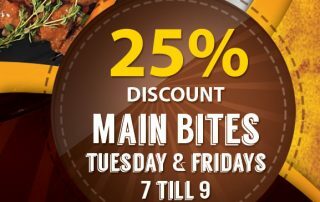 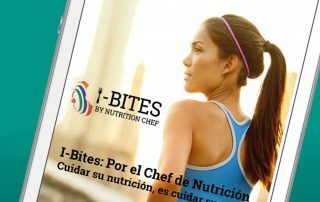 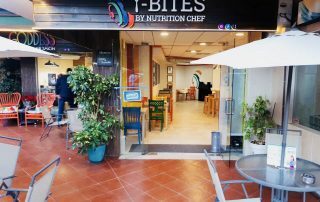 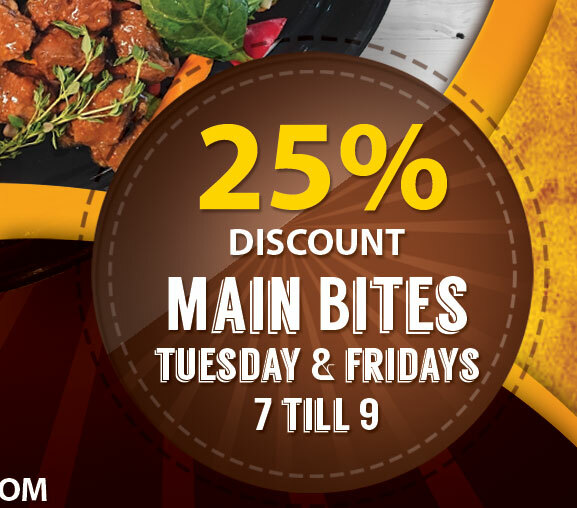 I-Bites Special offers 25% Discount of all Main Bites Every Tuesday and Friday from 7pm till 11pm offer open till 22nd ABRIL 2017 I-Bites: By Nutrition Chef Minding your nutrition, is minding your health. 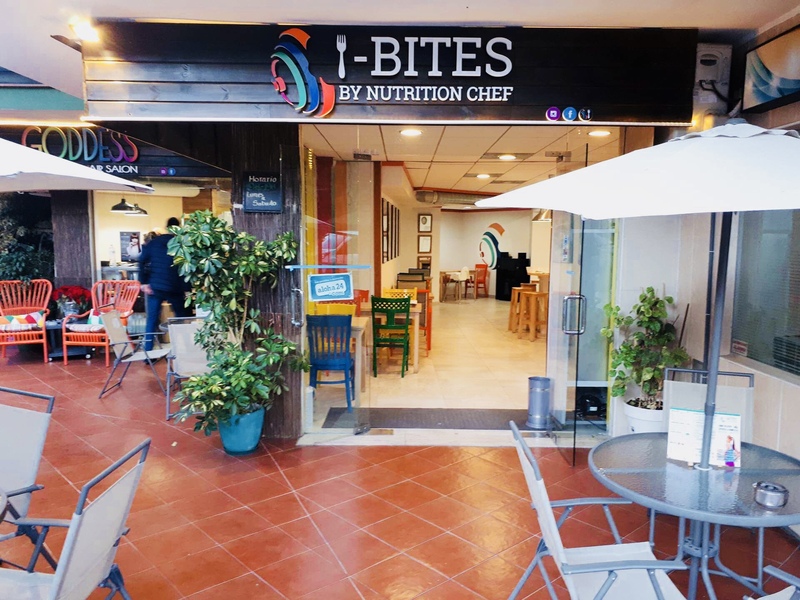 Breakfast promotion – i-bites Marbella.